Lt Averill served with Miles in New Mexico in the late 1850s and had this to say about him. Elble, an officer on the frontier knew Miles well in the 3rd Infantry and says this. 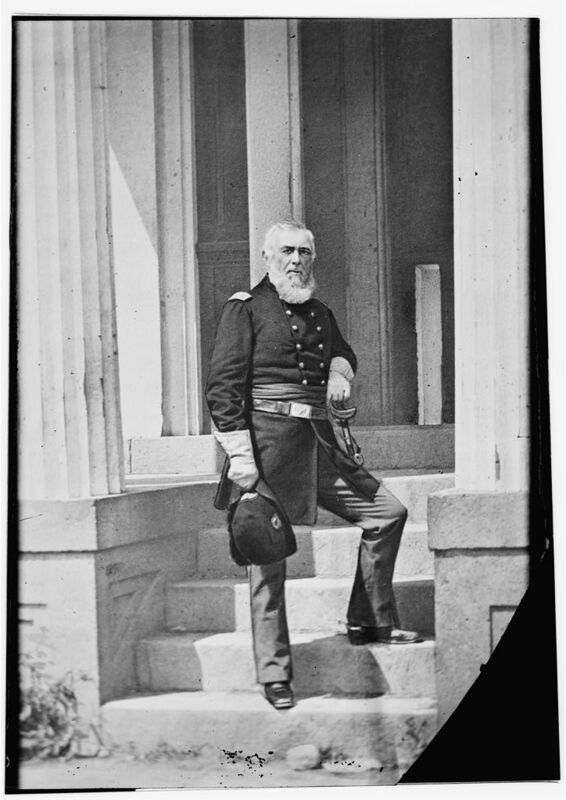 Hill reporting on the condition of the Harpers Ferry garrison upon its surrender. Miles commanded the garrison. “Colonel Miles, your troops are all in confusion, or you have no plan of battle! You are relieved from your command!